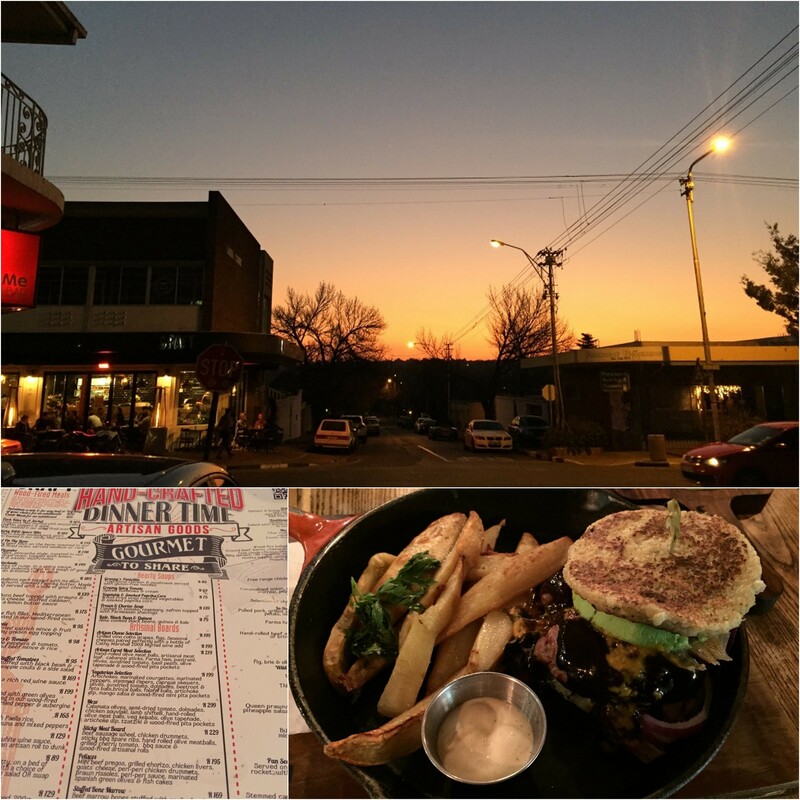 This entry was posted in My Food and tagged craft, johannesburg restaurants, knead, places to eat, restaurants in jozi by Bo. Bookmark the permalink. Ooh nice! I am always on the hunt for restaurants with Low Carb options! 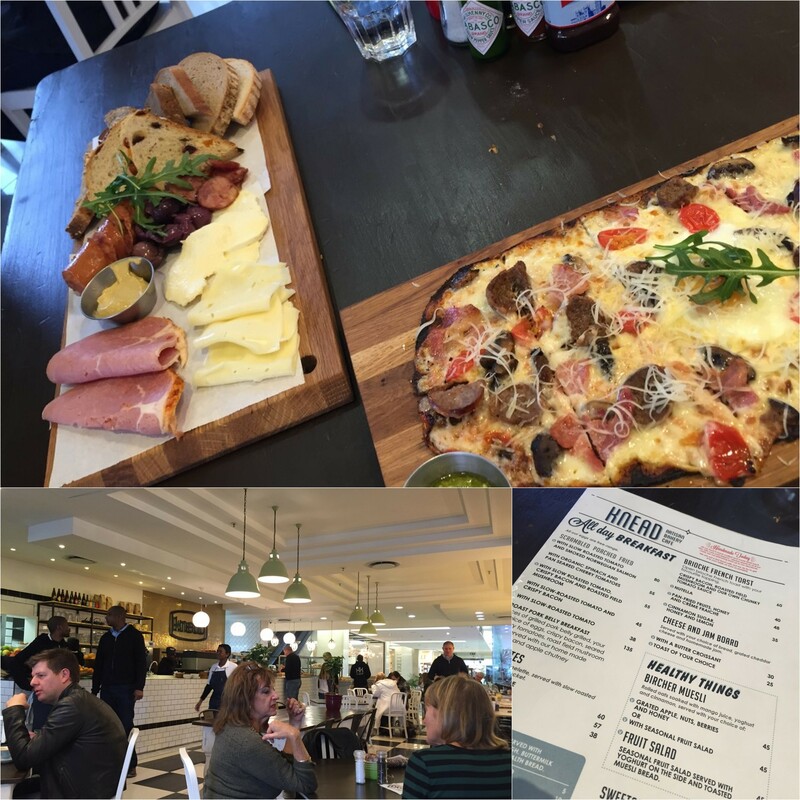 Have you tried any of the brekkie’s at Urban Angel in Boskruin?